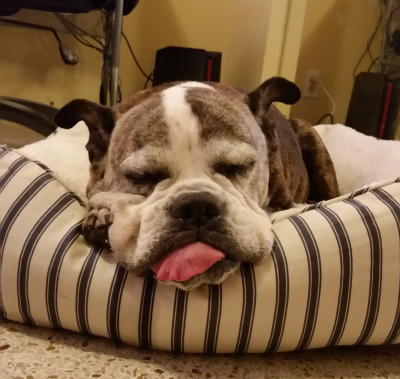 The sleepiest bulldog in the world! I divide my time between writing, editing, bulldogs, aquariums and beaching. I love writing speculative fiction, be it space opera, high fantasy or dark paranormal. The only thing limiting my energy for fantastical worlds is the space-time continuum. 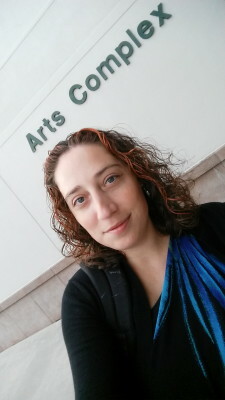 I received my master's degree in Writing Popular Fiction from Seton Hill University, and I can honestly say it was the best move for both my skills as a writer and my career. I HIGHLY recommend the program to all genre writers interested in furthering their craft at the graduate level. My husband James is a Marine Biologist and Professor at Florida Gulf Coast University , and he hooked me on snorkeling and standup paddle boarding. If I were rich, I'd be traveling the world, snorkeling the hell out of every coral reef in existence. Since I'm author instead, we make time to drive to the Florida Keys as often as we can to snorkel there. James is a semi-pro paddleboard racer and a Board Ambassador for Riviera Paddlesurf in his spare time. He's teaching me the basics of SUP racing, but so far he's still twice as fast as I am. ;-) Needless to say, we spend a lot of time in the water. You don't even want to know how sandy our cars are! It took me 10 years and 3 complete manuscripts to land a publishing deal. 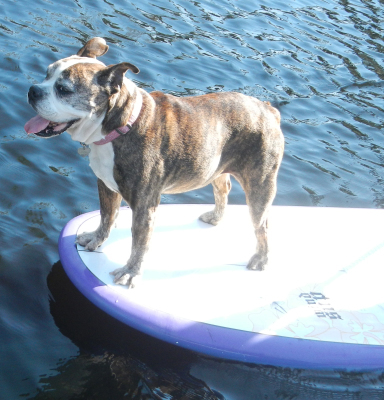 Even Gracie likes to SUP! All this is to say: fellow writers, you can do it!